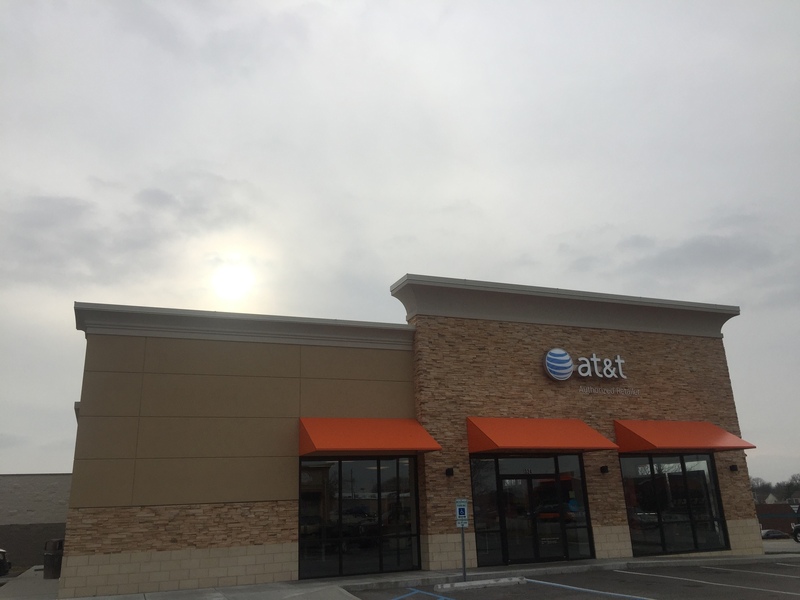 Welcome to our AT&T St. Peters, Missouri, store. You will find us at 324 Mid Rivers Mall Drive. We are just a half a mile from 70 Highway off of Mid Rivers Mall Drive, making it easy to visit us from anywhere in St. Peters. Our location is convenient to the Ridgewood Village neighborhood. We are just down the road from Mid Rivers Mall situated across the street from Red Robins, so you can easily run several errands while visiting us. Our employees are Apple Master Certified and Samsung Experts. We are looking forward to helping you. Please contact us at (636) 387-7080 to learn more about the services we offer or to get assistance in finding our location. Cell phones are monumentally popular now, giving you a ton of options to choose from. We carry the best cell phone options at our AT&T store in Saint Peters. Each device we offer is optimized to work flawlessly on our extensive nationwide cell and data networks. You'll find a selection of world-class cell phones such as Apple iPhone and Samsung Galaxy. We also carry a broad selection of trusted alternatives for those in the market for something different like LG or Motorola. Stop by AT&T in Saint Peters to learn more about the cell phones options we have as well as our promotional AT&T offers and news on upcoming products. We realize that everyone in Saint Peters uses their mobile devices differently so that's why our store offers a full range of wireless talk, text and data plans. If you love to stream movies, TV shows or sports, then we'd recommend going for one of our unlimited data plans. The same goes for those who consistently use data-hungry video and picture chat apps. Contact our AT&T Saint Peters location for details on military discounts, mobile hotspots, quality video streaming and other benefits we offer with our AT&T wireless plans. Follow your favorite TV shows and stream your favorite titles with our TV and entertainment options offered through AT&T Saint Peters. Our popular plans can stream on multiple screens, making them excellent options for a family household. Visit us today to ask about the similarities and differences between DirecTV and U-verse. Trials of each one include the option of trying HBO and Cinemax, thus helping you determine what you do and do not want to pay for in the future. With AT& T Saint Peters it is easy to find the right entertainment option that fits your needs and your budget. Melissa Cannon is a visionary manager with over 11 years in the industry. She joined AT&T two years ago. 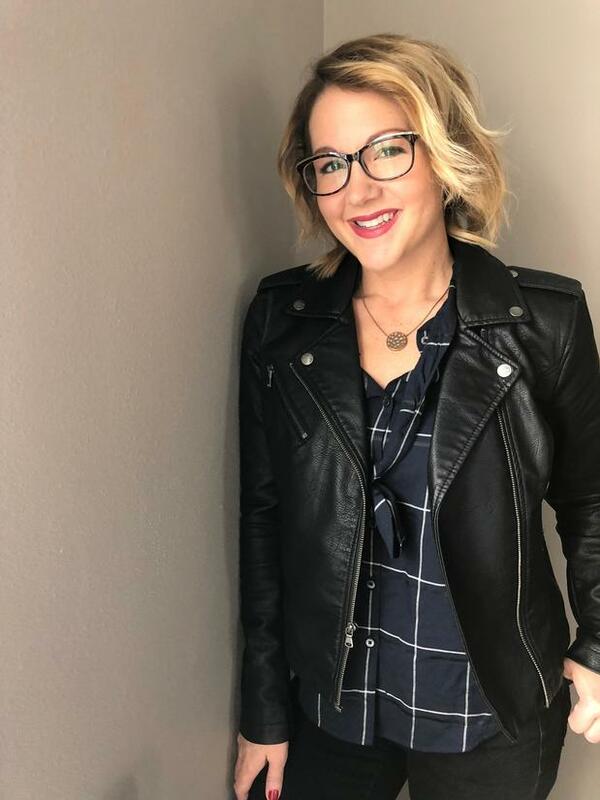 Melissa earned an Essentials of Human Resource Management certificate from Cleary University and a Professional Sales certificate from Weber State. An enthusiastic leader, Melissa imbues her team with a sense of shared goals, interests, and empathy. Her dedication to making her employees and customers happy is unmatched. Her biggest reward as a manager is watching new hires blossom and use the skills honed on the job to propel them forward in their careers. You can find Melissa cheering on her other favorite team, the St. Louis Cardinals, during baseball season.